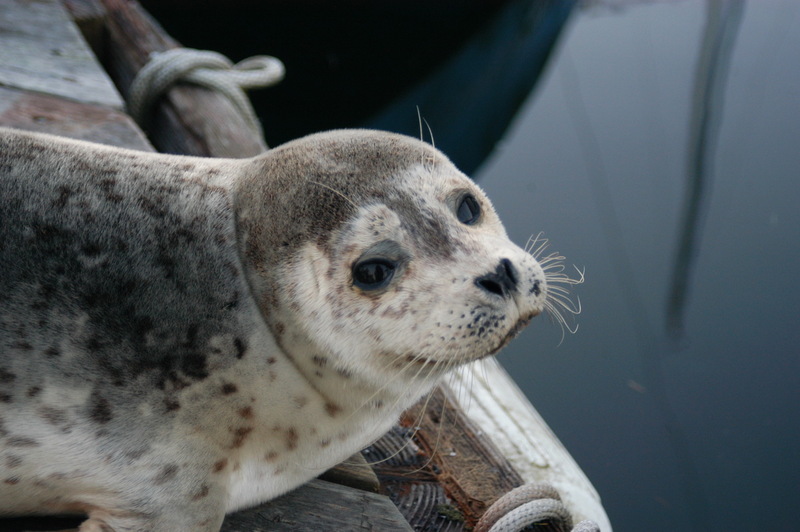 Sea Lion Caves is a privately owned wildlife preserve and bird sanctuary. It has been in operation since 1932 protecting and preserving this amazing natural resource. The Cave itself is America’s largest sea cave and the year-round home of Steller and California sea lions. 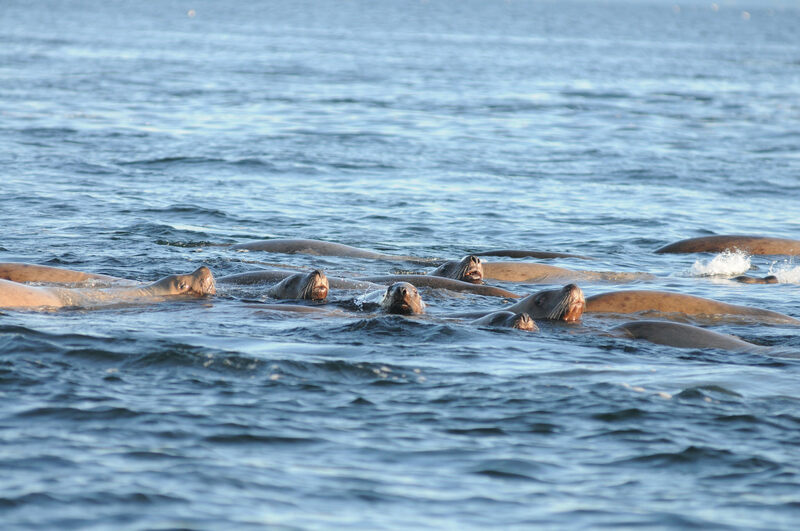 This not a zoo, so the wild sea lions come and go according to their lifestyle. Rare birds nest here and gray whales are observed frequently. Dress warmly, wear comfortable walking shoes for walking pathways and some stairs, bring binoculars, and it does rain in Oregon. There are 37 stairs to negotiate to get to the pathways. 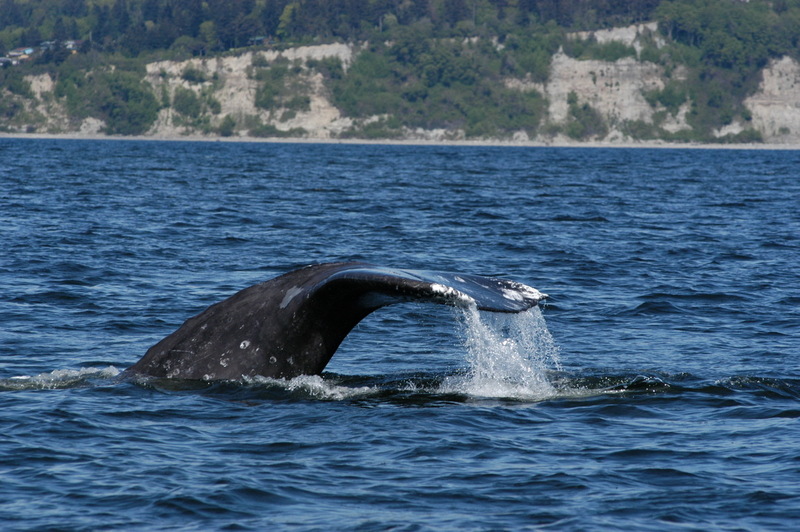 Research has indicated that over 100 gray whales spend the summer along the Oregon Coast and they are frequent visitors here at Sea Lion Caves. 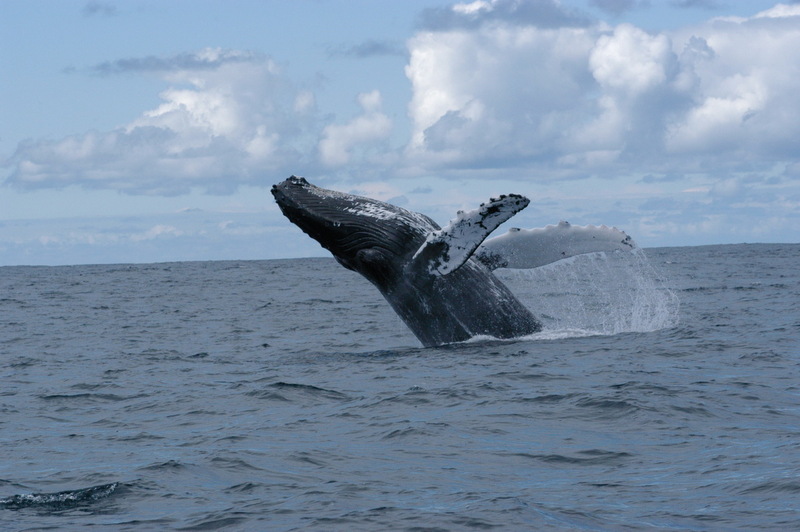 During January and February humpback whales can be seen migrating through our area too. Sea Lion Caves is a whale of a place to view whales. 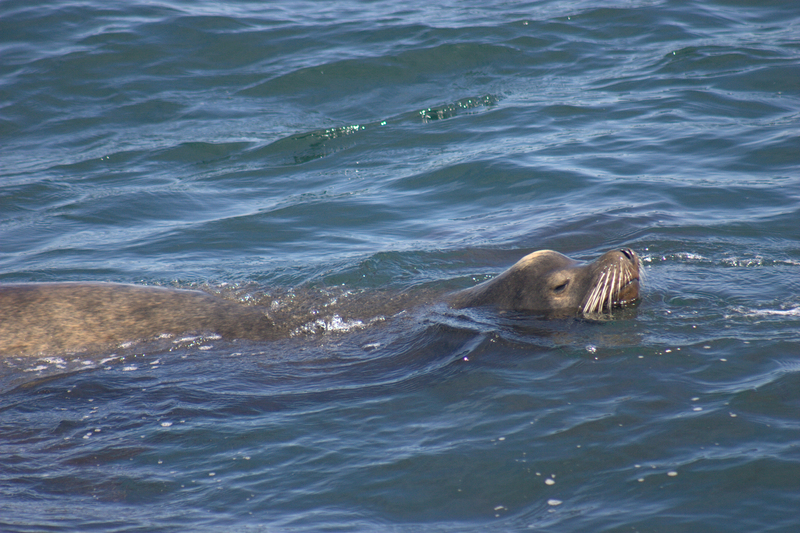 From late August until Thanksgiving, we will have few if any sea lions in or near the Cave. Sea Lions Caves and the surrounding Heceta Head area is the nesting home of several marine birds; pigeon guillemots, rhinoceros auklets, oyster catchers, Brant and Pelagic cormorants, several types of sea gulls, bald eagles, red-tailed hawks, peregrine falcons, brown pelicans, ospreys, and many more. The birds at Sea Lion Caves are as amazing to view and enjoy.